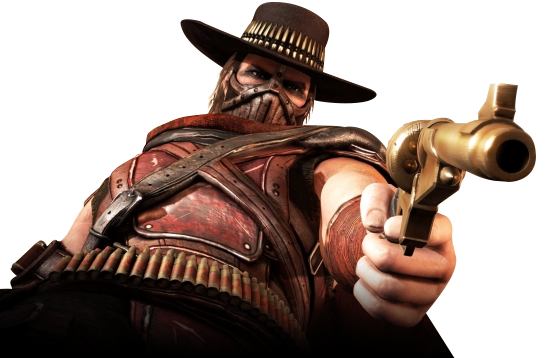 Erron Black's exact origins are unknown. Born on Earth, he somehow found himself in Outworld. 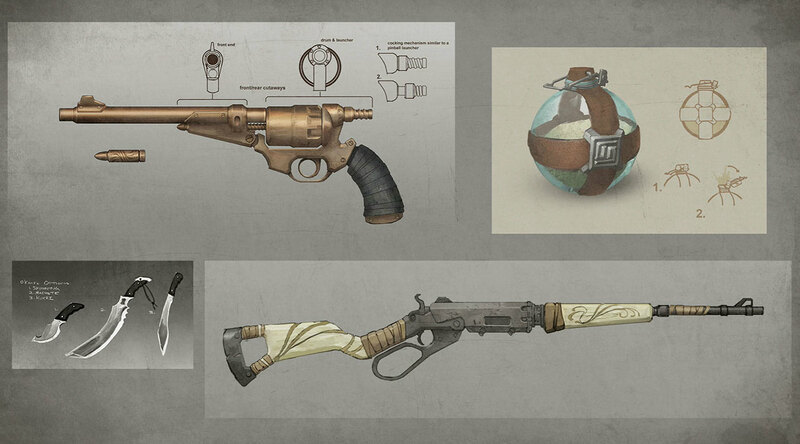 There he spent years wandering its vast territories, selling his amazing weaponry skills to local warlords. Now in the employ of the emperor, Kotal Kahn, Black shows no inclination to return to Earthrealm--or aid them in their present struggles. 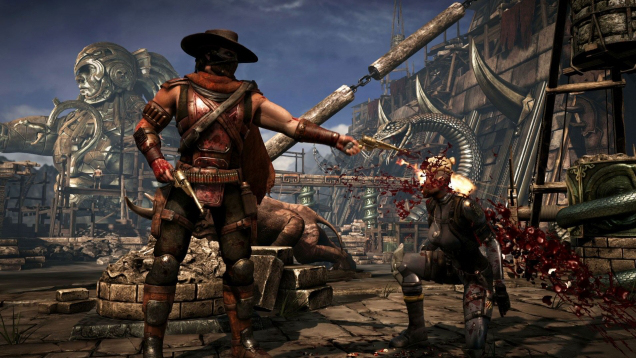 While Erron Black seems like a natural fit for MK, and a fairly cool newcomer to the series, he also seems a bit cut & paste. 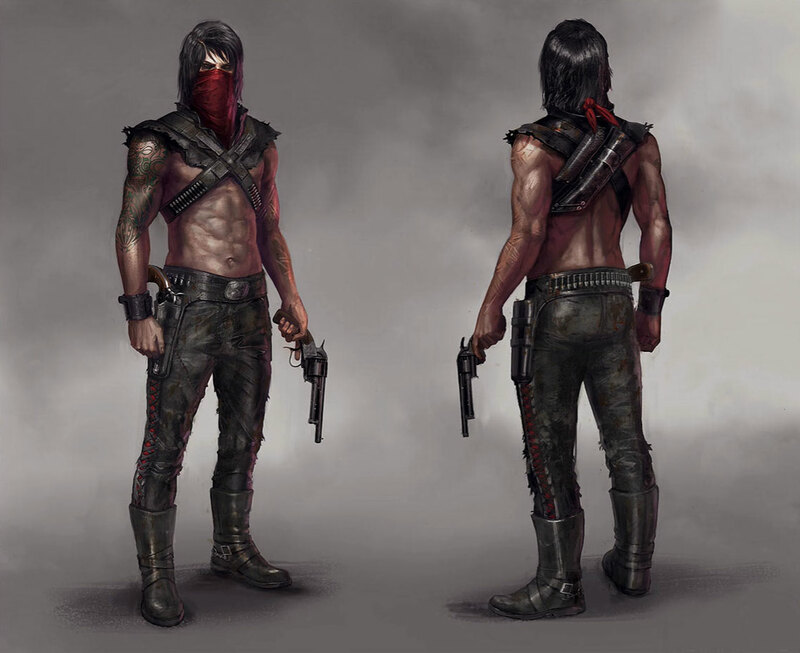 Re-skinned "MK ninja" type design + cowboy hat and guns? 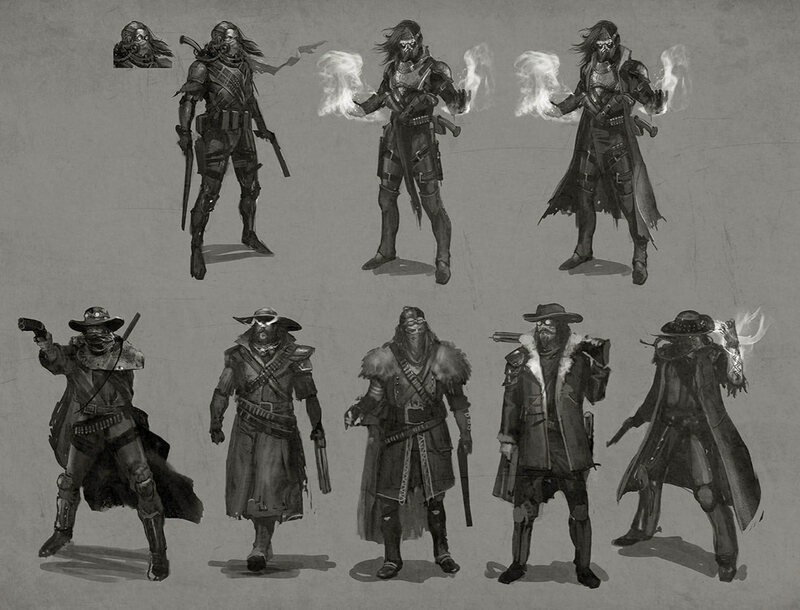 :/ The concept seems a bit too easy, safe, and Erron seems to be trying a wee bit "too hard" to be "cool". The guy clearly has posters of Clint Eastwood movies hanging up in his RV. This we know. 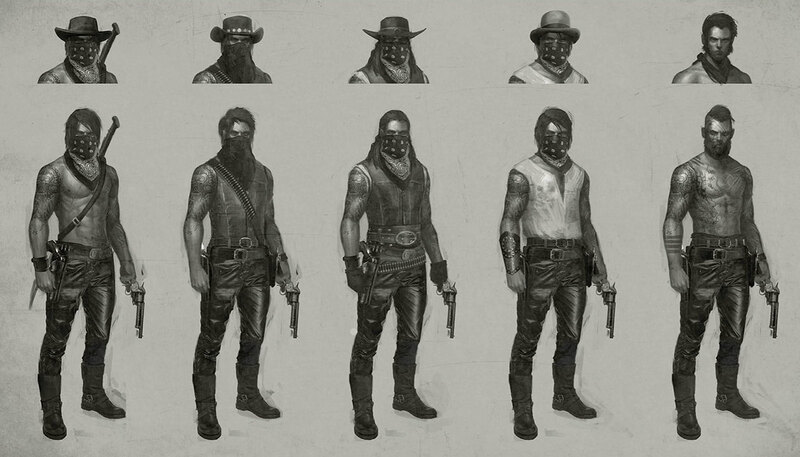 As far as his MKX debut goes, Erron's concept art definitely looks better than he does in the actual game. What's with that "PS2-era" hair and wonky animations? 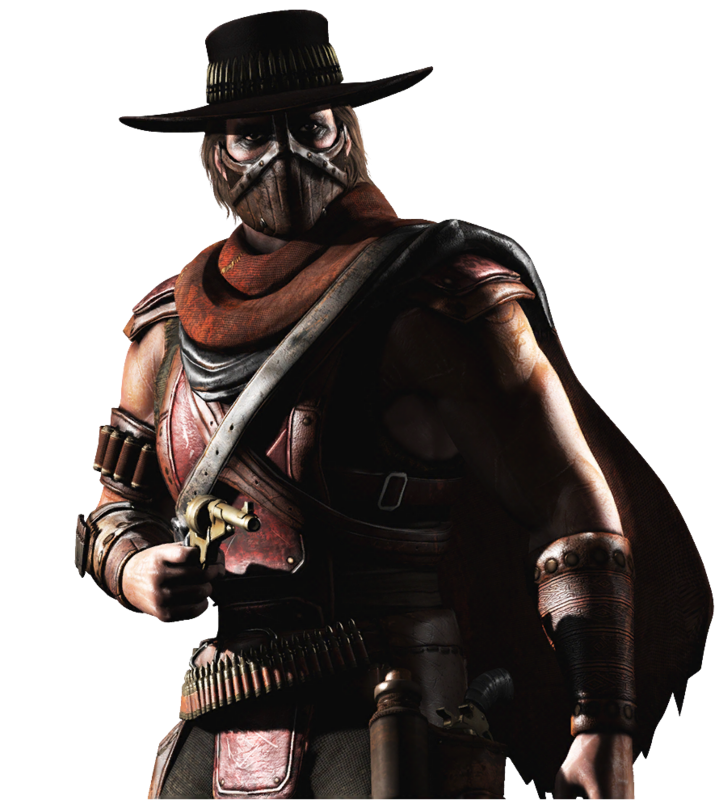 Erron Black has his arguable "cool moments" in MKX's story, but I just can't buy this design. There's something missing about him visually, and a lot of his attacks are plain stiff / ugly. Also, regarding his X-ray move... "original" as it may be... I gotta say: It's sooo cute how little Erin spends time carving all the names of his opponents onto his little bullets (and makes duplicates mind you). Wow... that suuure must take a lot of time. Especially to carve the names so "cleanly" on those bullets. What a cute hobby for such a "tough guy". >_> Yeah, I'm trolling this one. *click click* ...and I've got a 2.5/5 rating with your name on it.... Hurr hurrr. We'll see how he turns out in MK11... he seems upgraded.